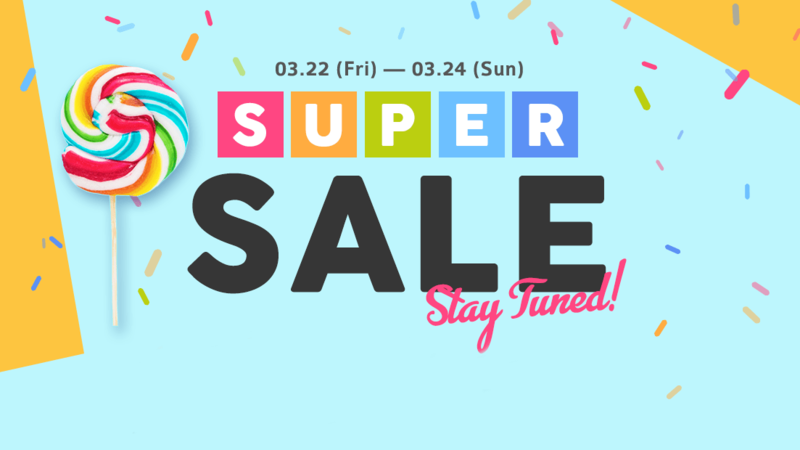 Qoo10’s Super Sale is back for the month of March, and boy do we have a lot of deals to share with you! 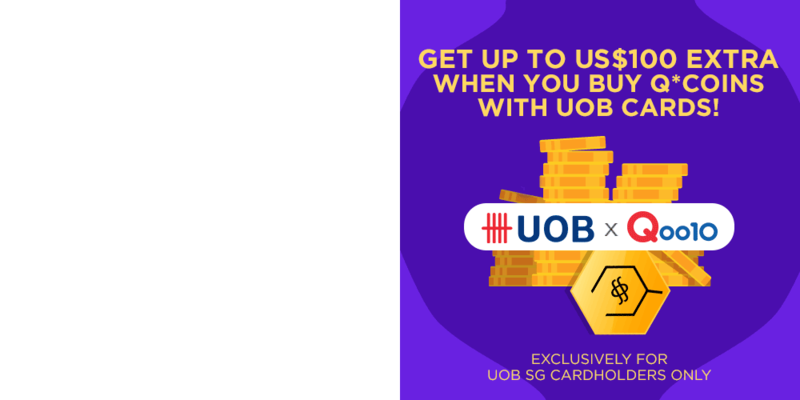 Be sure to check out our main page, or follow our Facebook page for updates on deals from Friday (22 March) through Sunday (24 March). What we want to give you a heads up on though, are the Super Rush deals – limited quantity offers which refresh 2 times per sale day: 12 midnight and 10 am. 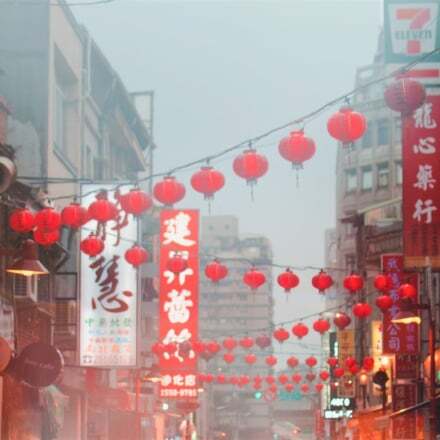 Here are just 6 notable out of more than 30, to give you a peek into what’s in store. Good luck, and good shopping! 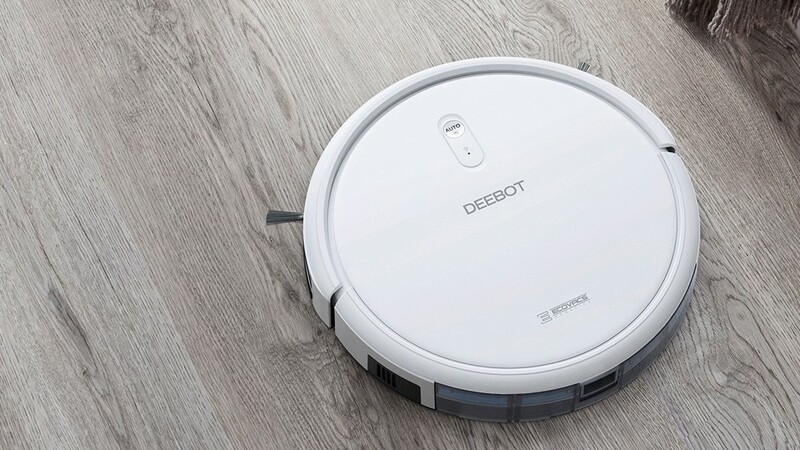 Versatility is the name of the game for the ECOVACS Deebot N79T robo-vacuum. Featuring a 3-stage cleaning system, long lasting battery, smart device app control, and even compatibility with Google Assistant, this smart cleaner boasts dependable power, for dependable cleaning. Usually sold at $249, this Super Rush deal lets 20 buyers cop the Deebot for only $99, and the next 30 buyers for $119! If you’ve ever thought about trying out a robo-vacuum in your house, carpe diem! With a large 5.5″ screen, octa-core Snapdragon processor, 13MP and 16MP cameras, and a 3,000mAh battery, Xiaomi’s Redmi Note 5A is all of today’s smartphone essentials beautifully packaged into a sleek, brushed metal device. Limited to just 20 units, Friday morning will be your opportunity to steal this phone for just $129! 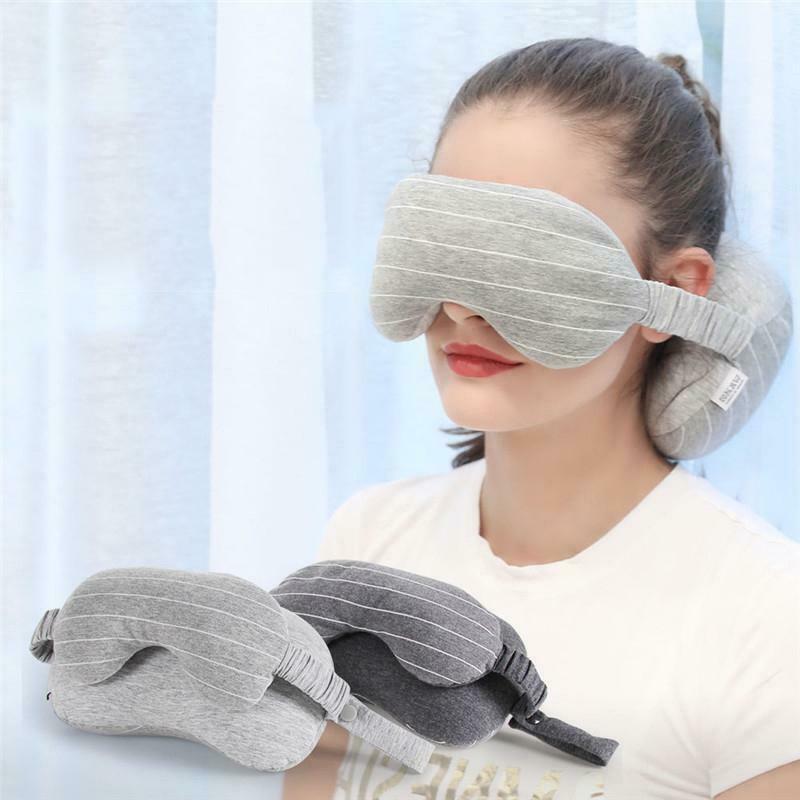 If you aren’t the type who can easily fall asleep in a plane, or on long bus rides, this multifunctional neck pillow may be the game changer for you. We’ve seen no shortage of neck support pillows at airports and rest stops all over the world. A lot of times though, they just don’t make the cut for one reason or the other – too firm, too squishy, too narrow, too fat, too warm, too plasticky, too velvety… you get the idea. Made of 100% cotton, and filled with micro “food grade” foam particles, this version of the neck pillow naturally moulds to your individual neck support needs, giving you the flexibility to lean back, put your head down forward, or even support your neck on the side. 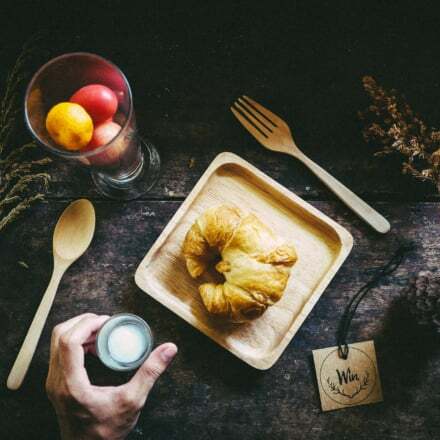 At the stroke of midnight on Saturday, it can be yours for $4.90 – limited to the first 50 pieces sold! You’re probably a technophile, or just have too many gadgets. But that’s okay. It’s a small price to pay for the power you wield in your hands (and backpack). You’re sorely missing a USB charger that actually delivers power to swiftly re-juice your devices. 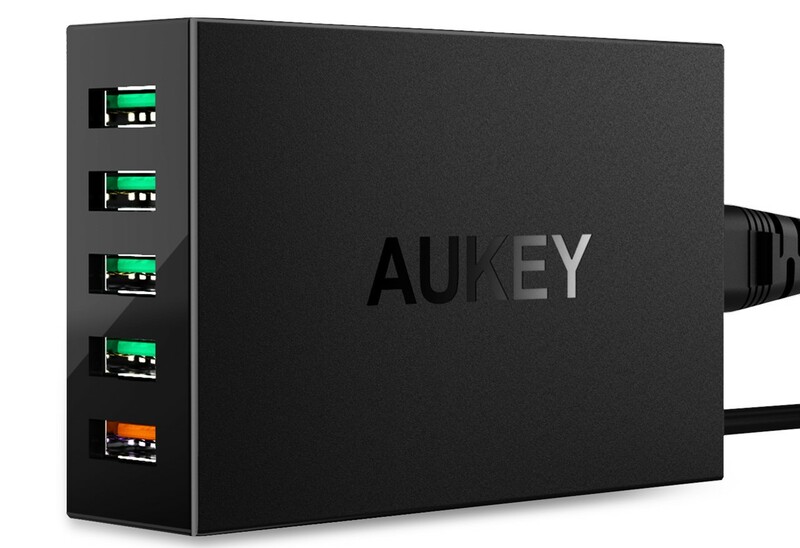 Over the last couple of years, AUKEY has quickly built a reputation for itself as a mobile accessories maker with good quality products for a reasonable price. This 5-port USB charger comes with 1 of its ports certified to support the Qualcomm Quick Charge 3.0 standard. From the usual online price of $69.90, you have a chance to snag this product for a mindbending $29, limited to the first 50 sales. Been itching to get a gaming console forever? Now may be your big chance. 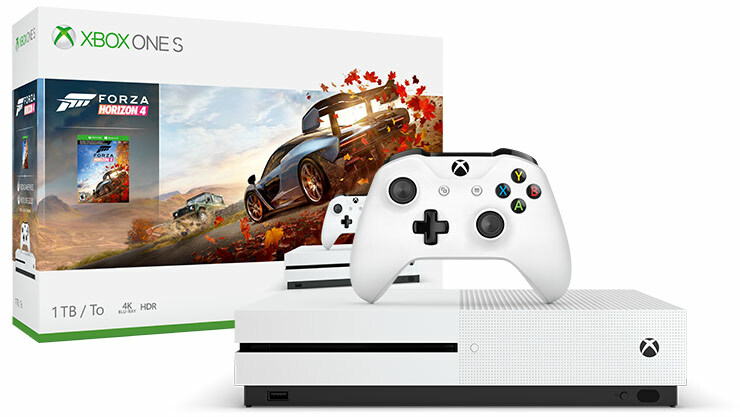 The Xbox One S opens up a whole new world of gaming, including exclusive titles like Forza Horizon 4. Spawn camp this deal before it drops on Sunday at midnight, because only 5 sets will be available for the irresistible price of $249 – a whole hundred dollars off! If you’ve always been put off by e-scooters being bulky and cumbersome to handle in places like buses and MRTs, this may change your mind. Weighing just under 8kg, with a maximum distance of 10km, the Ultra Light Series IV is an un-intrusive mobility device that will let you cover long distances without breaking a sweat. 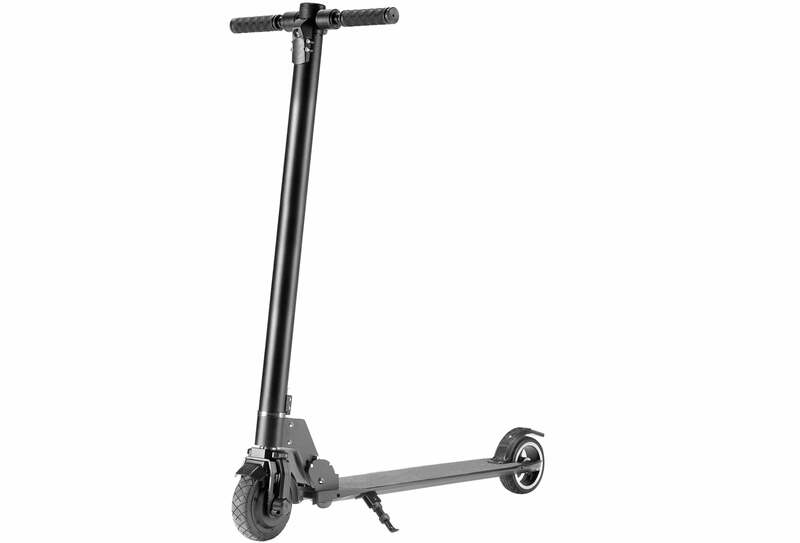 For only 50 units, the scooter will be on offer on Sunday morning for just $299 – 25% off its usual price of $399!